The next big mobile collaboration between Nintendo and DeNA —"Mario Kart Tour" —will be "free-to-start," according to DeNA's CEO, Isao Moriyasu. The detail was uncovered by the Wall Street Journal's Takashi Mochizuki. The term "free-to-start" has also been applied to some of Nintendo's other smartphone games, such as "Animal Crossing: Pocket Camp." alternately, some perks might be easier to obtain by spending real-world money. So-called "free-to-play" games have become increasingly controversial, since some developers have been accused of making titles "pay-to-win," forcing players to spend money to speed things up, and/or encouraging gambling with blind loot boxes. At the same time, developers have often had trouble convincing people to spend cash upfront, even though that's common practice with most Windows, Mac, and console games. 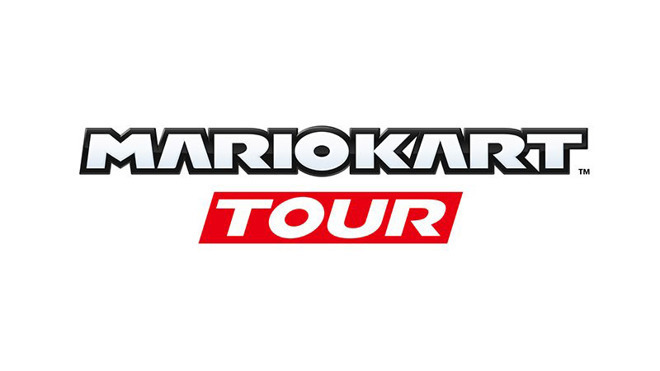 "Mario Kart Tour" is due to release sometime during Nintendo's 2019 fiscal year, ending in March 2019. No other information has been released, including even a confirmation that an iPhone/iPad version is coming —past Nintendo phone games have come out for both iOS and Android, however.